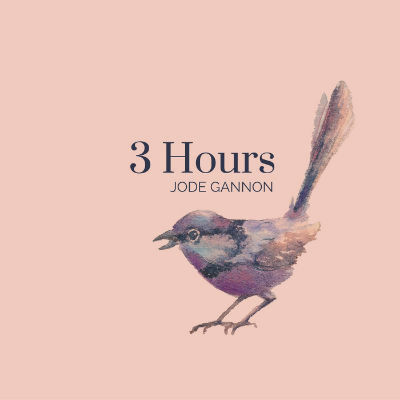 An Australian artist living in London, Jode Gannon has an album out called “3 Hours.” His style is mostly an indie acoustic, with the lyrics coming across as personal and heartfelt. The songs are mostly love songs but never venture into cheesy territory. Gannon maintains a slow and methodical pacing, and his voice seems to be tailor made for this genre of music. Even without drums, he manages to strum the guitar in a way that gives it a percussive quality that contrasts nicely with the softness of the songs. The best song on the album is probably “I Wanna Kiss You,” which is catchy and energetic.